Want a creative way to practice rhythms and incorporate movement activities into your classroom? These activities are full of drama, movement and rhythm activities for your PreK through 2nd grade students. Students will love hopping, running, munching and hiding with the “Funny Little Bunny” and writing their own verses. Music Rhythm lesson included. Best for Pre-K through 2nd grade. Not only will the “Funny Little Bunny” get your kids hopping, and learning about gardens, but they’ll be dancing and dramatizing to the four verses and more when you help them create their own lyrics to this bluesy tune. Use the different activities over 3-4 class periods along with some of your other favorite spring lessons. “HOP” to it…this is a sure fire winner for all kids Pre-K to 2nd grade. “SHAKE YOUR EGG” will give students opportunities to reinforce Colors and playing instrument fun. It comes with Sheet music, Mp3 Tracks of vocal and accompaniment tracks and now a Video for easy classroom use. Notation writing activities include: notes on the lines, spaces and staff, create a musical Easter Egg Character. One thing I like to do is to have the students grouped by “egg” color and when it’s their turn, they stand up. This helps them remember their colors and gives them visual and active opportunities for learning. If you have a smaller group, you can give each student one of the colors too! That way they can play for the whole song. You’ll be able to assess if they know their colors after singing this song. Spring is a great time to get students moving. Incorporating learning opportunities with movement is an effective way and fun way to keep students engaged and learning throughout the school year. Whether you teach music in a classroom, in private lessons, or in a homeschool setting, your students need a solid understanding of music theory terminology, symbols, and note names. 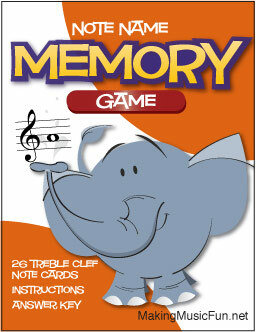 Make practicing and reviewing fun with printable music theory games. 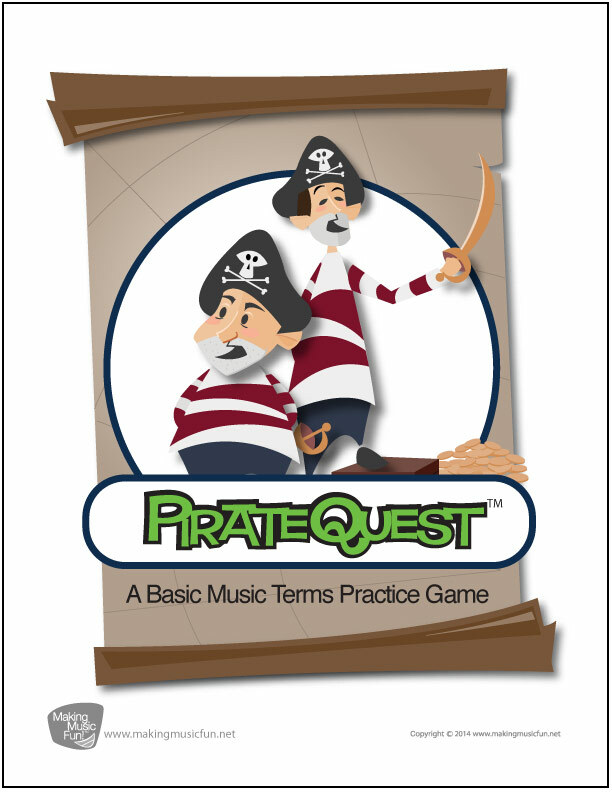 These games can be used as part of a reward/ fun day, unit review, take-home practice, or any other time you want to engage students in practicing basic music theory terms. And, with unlimited prints for your own use, you can print enough sets for a whole classroom if needed. Some of the games can even be customized by adding your own terms or questions to be reviewed. 1. Carnegie Hall Park. 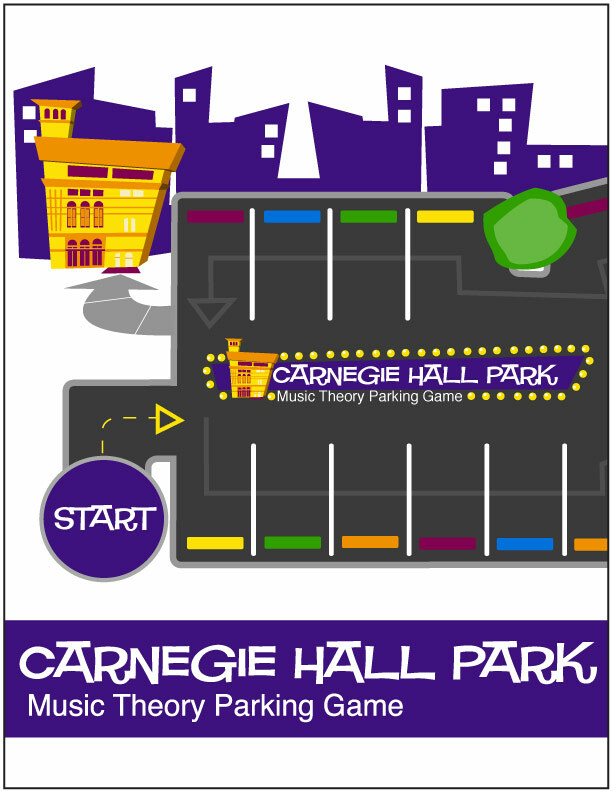 Players collect points by identifying musical terms such as dynamic markings, time signatures, note names, rests and tempo terms while avoiding parking tickets. You provide the toy cars, and this printable game set provides everything else you need for a fun review of music theory basics. 2. Pirate Quest. Players work their way along an adventurous path by correctly answering basic music theory questions. Review music symbols, tempo markings, note values, time signatures, and whatever other questions you’d like to add. Walk the plank cards for incorrect answers raise the stakes. 3. 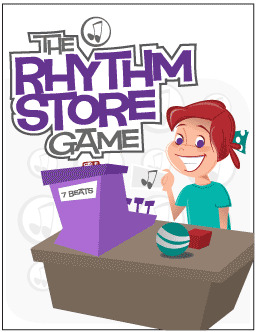 The Rhythm Store. Solidify your students’ understanding of note values with this interactive game. Beats become currency in The Rhythm Store, and students must combine note values and make change to come up with correct change to make a purchase. Student shoppers will have fun while thinking about note values from a fresh perspective. 4. Memory. This classic memory matching game is easy to make, easy to set up, and easy to explain, but still provides valuable note name practice and friendly competition for your students. Choose from treble clef, bass clef, treble and bass clef combined, or viola clef. Students don’t usually request extra music theory practice, but if it means playing any of these games, that just may change.